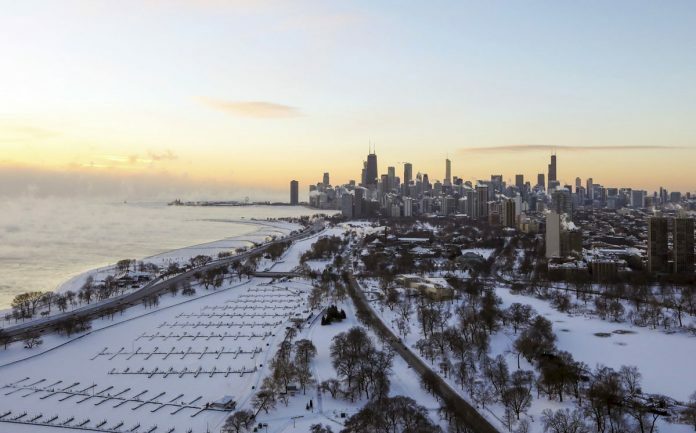 A deadly arctic deep freeze enveloped the Midwest with record-breaking temperatures on Wednesday, triggering widespread closures of schools and businesses, and prompting the U.S. Postal Service to take the rare step of suspending mail delivery to a wide swath of the region. A popular saying goes: “Neither snow nor rain nor heat …” will stop the mail from being delivered. But extreme cold will on Wednesday.